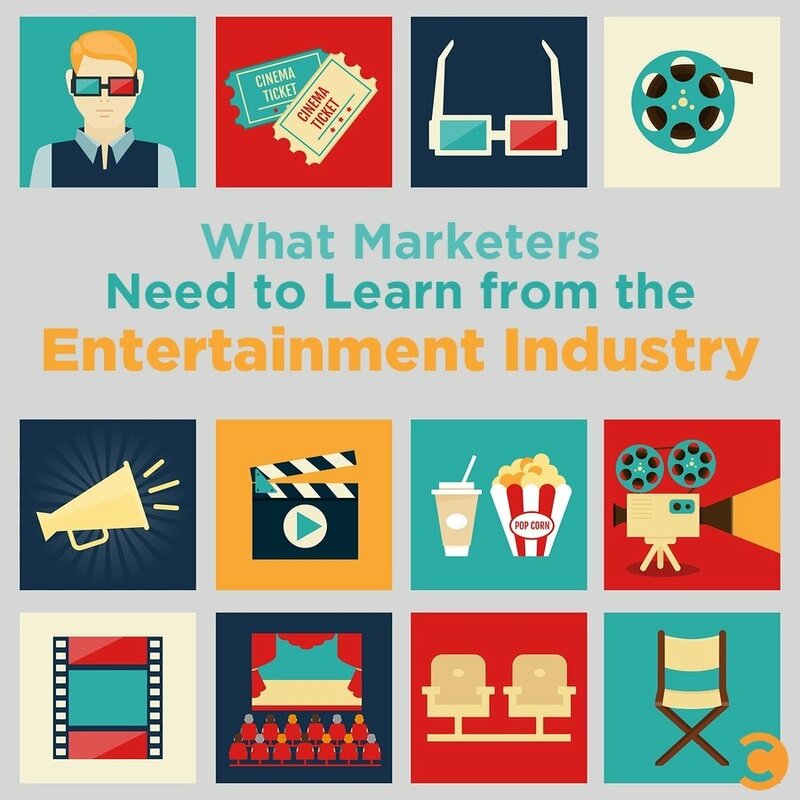 Whatever business you think you are in, you are now in the entertainment industry—and most marketers are ill-prepared. It used to be so easy. We would simply buy up media space, interrupt people’s favorite TV show or magazine, newspaper, song, or news and beat them over the head with high rotation, repetitive sales pitches until they just gave in. It was like corporate water boarding—There should really be a UN inquiry into the marketing practices of the Mad Men era through today. But thanks to the digital revolution, consumers no longer have to watch or listen or read, and they’re not. They’re tuning out and turning off in record numbers. This of course, makes marketers very frustrated and even angry. We assume, rather arrogantly, that consumers should have to listen to our pitch. As if they had no identity beyond the thickness of their wallets and their willingness to spend. If only they knew how great we are, they would want to buy from us and then tell their friends. And certainly, this is true for a rare few products and services that actually are great, but in a world of infinite choice, mediocrity is hardly newsworthy. Over the years, we have consulted with many marketers developing strategies to launch new products, resurrect catastrophic failures, and even drive incremental sales for products and services that are nearing market saturation. In that time, the unreasonable requests have been constant, though quite different. In recent times, the request we’ve heard the most is, “We’d like to do a campaign… but we want it to go viral.” As if “viral” were a keyboard shortcut, and you could simply type Shift+Command+V to make people instantly share a montage of forced product shots, incessant calls to action, and cheesy, disturbingly happy families. Part of the reason we struggle so much with communication that moves beyond permission to willing participation is that we are so locked into a “what’s in it for us” mindset. Our marketing strategies and briefing documents talk a lot about what we want to achieve and what we want people to do, but very little about what’s in it for our customers—beyond our awesome selves. Our response to this change in how we connect with those we wish to serve needs to be characterized by a shift in focus from “what’s in it for us” to “what’s in it for them.” An interesting exercise we often run with clients is this: What would our marketing have to look like if people had to pay to engage? It’s a challenging question, and few marketers have come anywhere near an answer, but we think it starts with checking your corporate personality (which seems like an oxymoron) at the door and reconnecting with your humanity. Start with, “What’s in it for them?” If you want people to engage, provide me with something that is interesting, provocative, funny, or shocking. Entertainment has many forms, and all are crafts that require skill and effort. Consider my reputation, not just your own. If you want people to share your comms, you’d better give them something that will make them look good for sharing it. Make something worth sharing. Make it easy to share. A marketer’s goal should always be to reduce the friction in the transaction, whether it be at point of sale or in our customer’s interactions with our campaign work. The simpler it is, the more like they are to play along. Just because our work just got a little harder doesn’t mean they’re prepared to work any harder. Whatever it is you’re selling, remember to ask yourself this: Are they buying just your product or service, or the message about it you’ve put there as well? As technology changes the way we consume media, the key question marketers will have to face is, “Will they watch it willingly?” This question seems simple enough, but it will change an entire industry as we move from a “Force them to watch it” model to a culture of the willing. Welcome to the entertainment industry, folks! Dan and Kieran’s new book Selfish, Scared & Stupid is available www.selfishscaredandstupid.com. Dan Gregory & Kieran Flanagan are behavioral researchers and strategists, specializing in behaviors and belief systems—what drives, motivates and influences us. They have won business awards around the world for Innovation, Creativity, and Return on Investment working with such organizations as Coca-Cola, Unilever, News Corp and the United Nations in Singapore. They are passionate advocates for the commercial power of creativity and a return to more human engagement, cultures and leadership.